Lake Atitlan is one of the most visited places in Guatemala. 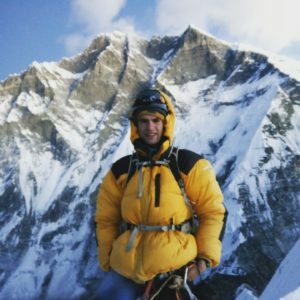 It’s relaxing atmosphere, chill vibes and volcanoes available for climbing is what attract tourists. Some people travel to Xela (also known as Quetzaltenango) after spending some time near Lake Atitlan. This is the short guide how to do that. 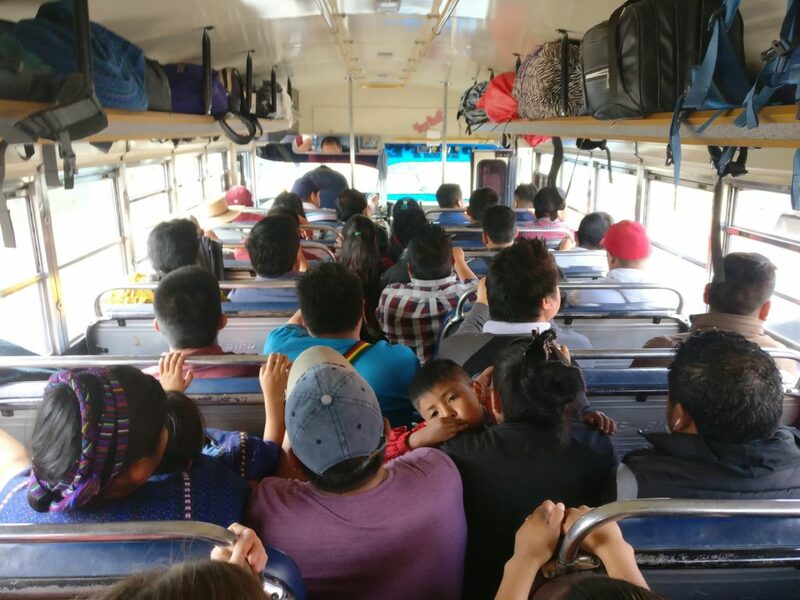 Direct chicken bus from Panajachel to Xela. Your best option is to catch a direct chicken bus which leaves from Panajachel to Quetzaltenango (also known as Xela). This is the fastest option and almost the cheapest. You might save some cents while taking different buses, but it is not really worth the effort. Bus leaves from 14.74614 91.15376 every day. I heard that the buses run every hour, but you might want to check that information. I am sure that I took this bus at 1PM. Bus from Panajachel (Lkae Atitlan) costs Q20 per person. Bus ayudante might want to charge Q25 or Q30 from you, but the price is Q20. It took us 2 hours and 15 minutes from Panajachel to Xela Bus Terminal where we changed bus to San Marcos. We climbed volcano Tajumulco there. Bus from Panajachel to Solola – Q3/person, 20 minutes. 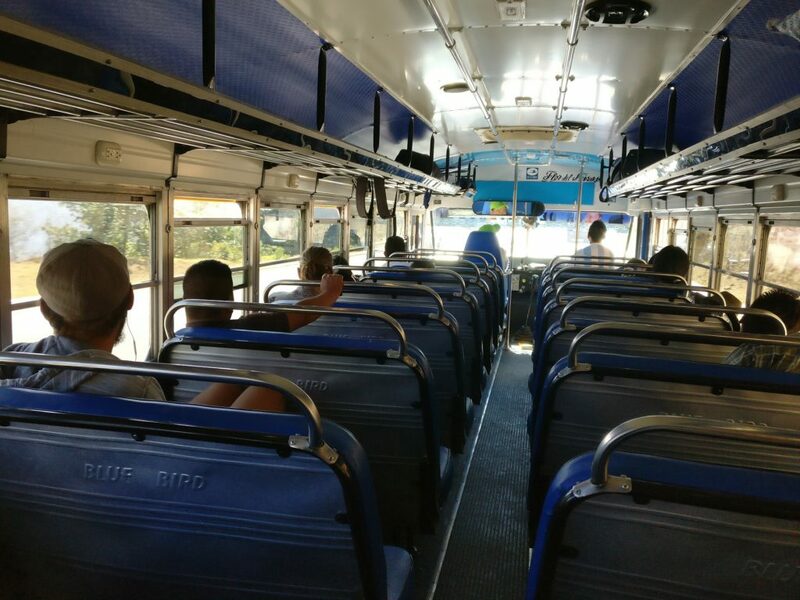 Chicken bus from Solola to Los Encuentros – Q2.5/person, 20 minutes. Los Encuentros to Xela (Quetzaltenango) – Q20/person, ~2 hours. Inside bus – packed like chickens. If you are not lucky from Los Encuentros you might take not a direct bus to Xela. Then you will need to change once again somewhere in the middle of the road. Make sure that the bus you are getting into is going all the way to Xela. I heard that there is a direct bus from San Pedro La Laguna to Quetzaltenango. It might be the cheapest and fastest option if you are staying at San Pedro. It is hard to find exact schedule and price for this bus. You might want to ask around your hostel in San Pedro. I am pretty sure that I saw a chicken bus in Xela with a sign of San Pedro la Laguna. If you have any information about bus route from San Pedro la Laguna to Quetzaltenango let me know in the comments! I would be happy to update the post.